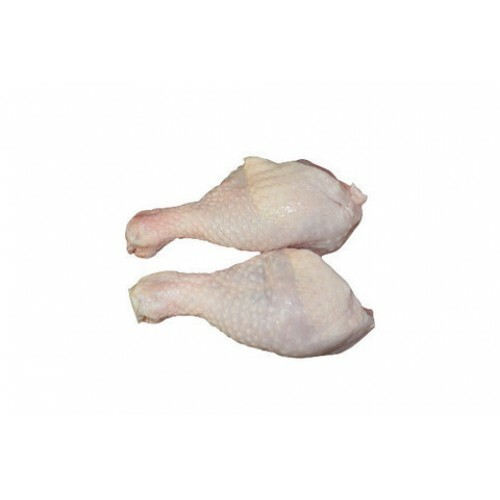 Middle prime Chicken Wing cut from farm reared birds. Ideal for buffets and al fresco dinning. Perfect finger portions which are full of juice, a grade A chicken wing.